“Gifted and talented” programs are designed to provide students with an enriched academic environment. For gifted children, this additional programming can have a huge positive impact on their lives. There’s just one problem: under the current testing system in US schools, many gifted students in Title One schools are never identified or given access to the enriched academic environment they need to thrive. How can elementary school teachers find and support more of the gifted students in their classrooms — right now? 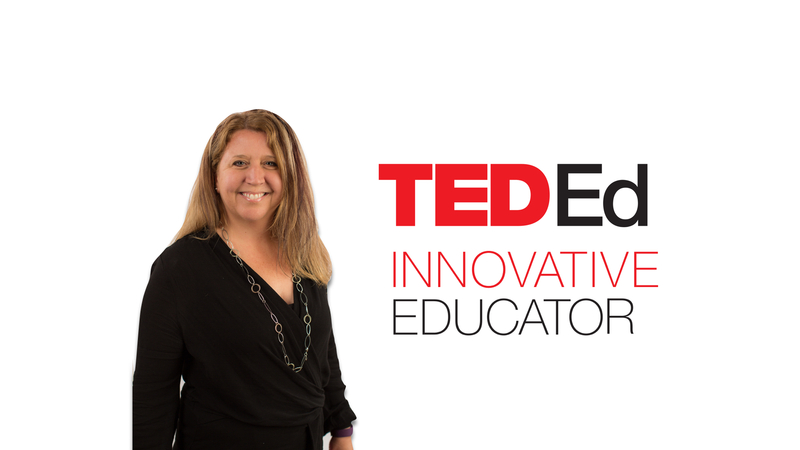 Della Palacios, a Colorado-based teacher, designed a TED-Ed Innovation Project to boost student access to gifted and talented education resources. Below, check out the new classroom resources that she created — and her notes on the project. Palacios says: My biggest takeaway from the survey is how little exposure our students have had to innovative technology use, and how much they enjoyed the opportunity. I asked students, “In school, what is the coolest thing you’ve ever gotten to do using technology?” Answers included: “This” and “in technology would most likely be this.” Read more about this project here: Gifted and Talented Pathways. This article is part of the TED-Ed Innovation Project series, which highlights 25+ TED-Ed Innovation Projects designed by educators, for educators, with the support and guidance of the TED-Ed Innovative Educator program. You are welcome to share, duplicate and modify projects under this Creative Commons license to meet the needs of students and teachers. 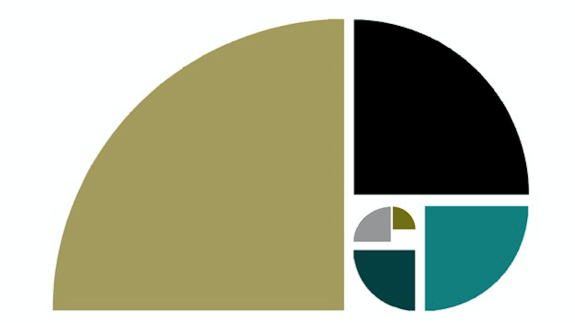 Art credit: this Fibonacci spiral is public domain. One question. I am a student and even though my developing years are starting to dwindle. I would love to see the kind of programs given to the gifted children. Thank you and you can reach me on my email. What is the appropriate age/ grade for these lessons? I used these lesson with fourth and fifth graders. Della Palacios, a teacher in Colorado, is a participant in the TED-Ed Innovative Educator program. If you plan on replicating a version of this innovative project in your community, let Della know!